A company is only as good as it’s colleagues, and we know our services are made the very best they can be by the hard work and dedication our colleagues put into their roles. 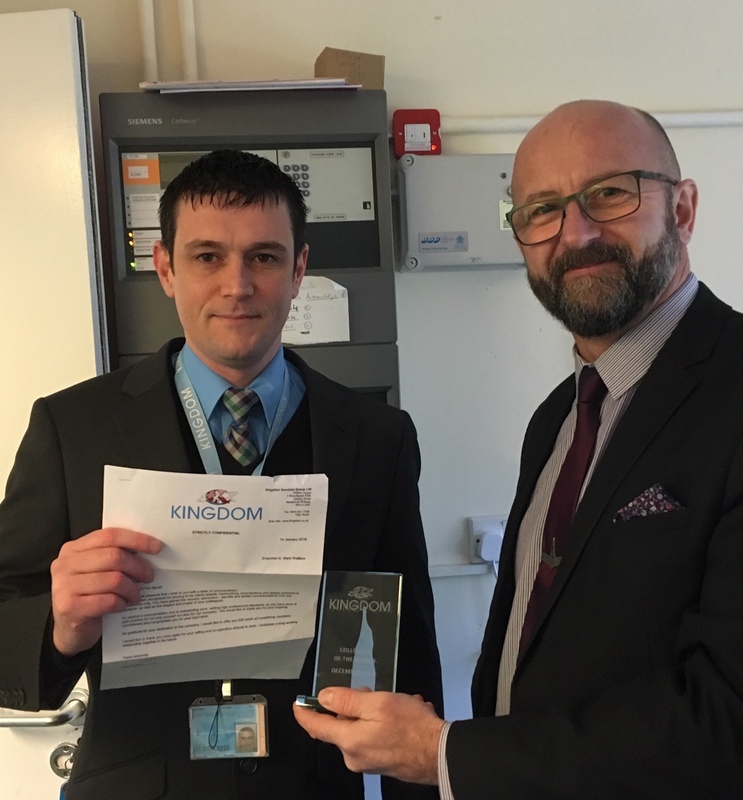 It is with this in mind that we are pleased to give our Lead Provider of the Month Award for January to Jamie Graham. Jamie is a Regional Relationship and Development Manager in the Scotland region. 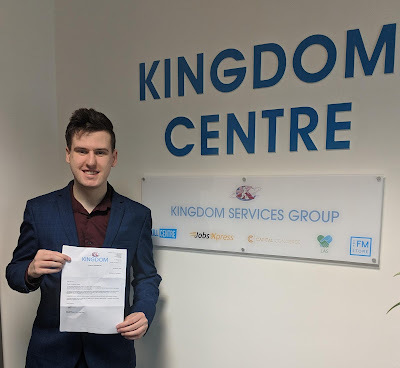 He always works hard to provide business intelligence leads and he always endeavours to make sure that our customers are receiving the professional level of service that we promise to provide. Jamie will be awarded with a certificate & store vouchers and, as with each winner of Lead Provider of the Month, he will be entered into an annual competition along with every other monthly winner of the award. Congratulations Jamie! We’re delighted to sponsor Wigan Athletics Goal of the Month competition. 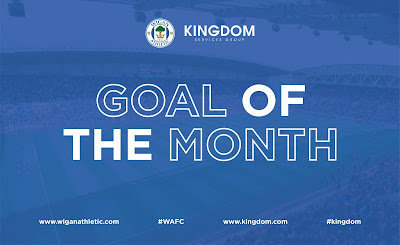 The competition which runs each month will ask fans to vote for their favourite goal and the winning player will be awarded the Goal of the Month trophy. 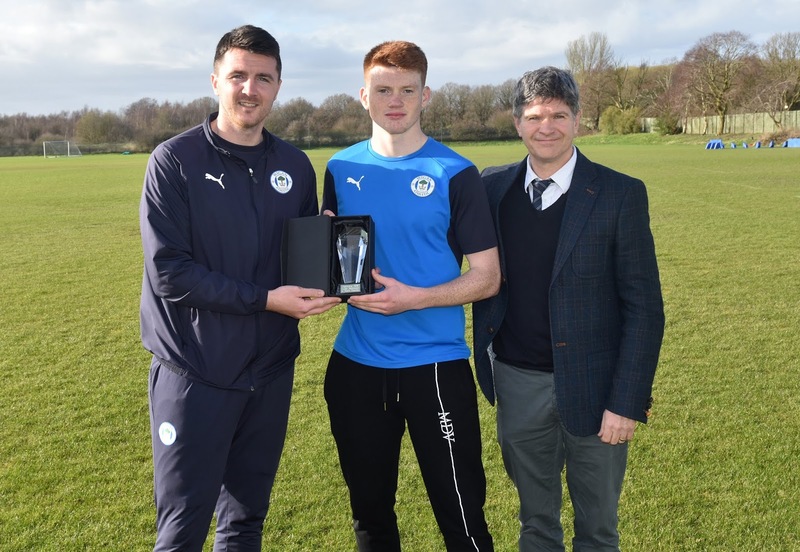 After recently renewing our partnership with the high-flying Championship club, we couldn’t be happier to sponsor this award and we’re now asking the fans to put their vote forward for their favourite goal. 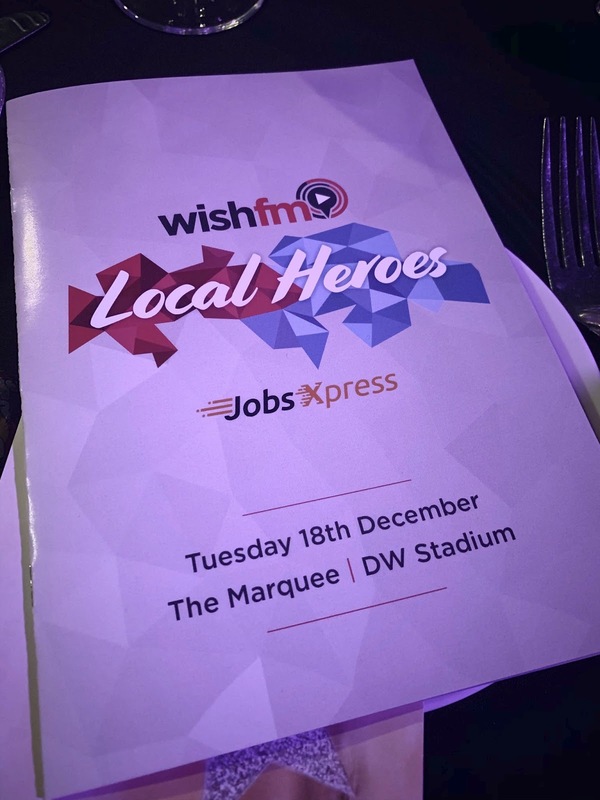 The Wish FM Local Heroes Awards took place on Tuesday 18th December at The DW Stadium and we’re immensely proud to have had JobsXpress sponsor this prestigious event. 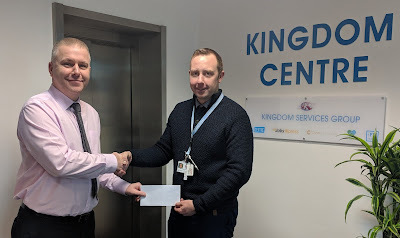 Our CEO, Terry Barton, along with colleagues Rob Barton (IT Director), Michael Fisher (Legal Director), Andy Ellis (Security Business Development Manager) and Howard Barton (FM Business Manager) were all in attendance for the event. The night went incredibly well with performances from talented singers and heart touching stories from the worthy award winners. Congratulations to all of the amazing winners!